Macbeth Advisory working model is a 100% “tailor-made approach”. 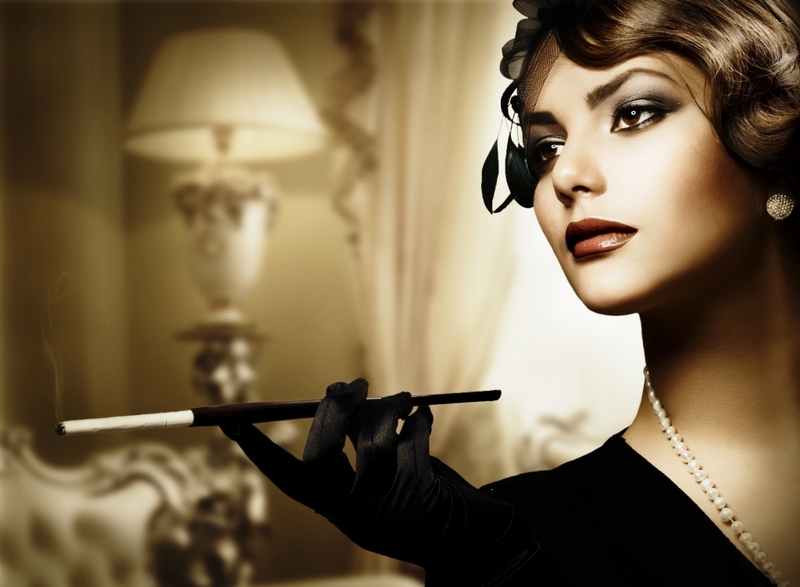 We find the right partner for any work on Family Office advisory, Fine Arts, Fine Watches, Fine Cars and Old Timer. With our partners, we are able to provide tailor-made global advisory services which correspond to your needs. We will provide you an independent advice on the most suitable partner. Macbeth is your gateway to the best the world has to offer, from rare and bespoke product procurement to establishing business connections, Macbeth will find it for you.  Whether you are looking for glamorous experiences, luxury services or rare & exotic products, Macbeth excels at securing and delivering access to off-market, rare, and wait-listed luxury goods in every corner of the globe. Our understanding of client’s desires enables us to tailor experiences around their requests from locating coveted exclusive real estate, yachts or automobiles, to luxurious charters, premium travel and exclusive wines and wine properties. As the world evolves at a rapid pace, we continually adapt our partner network. More recently, we have gained a strong partnership between Russia and Africa. 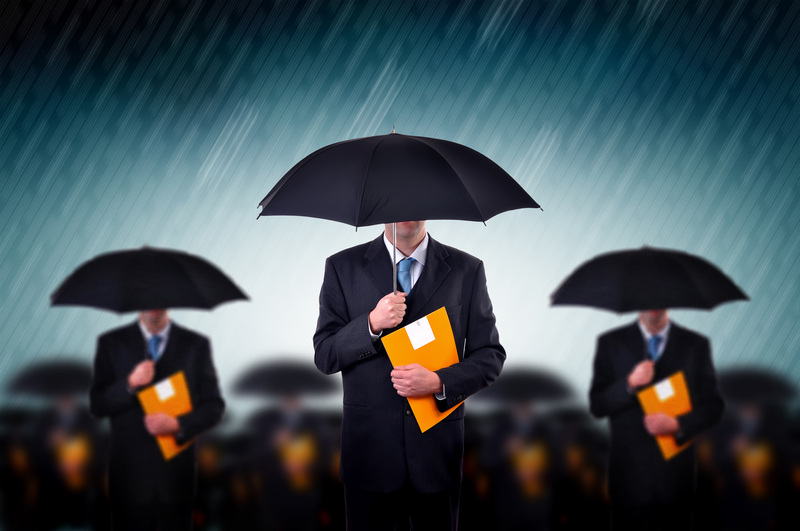 Our objective is to create an advisory model that will fit any customer request. We would love to hear from you, get in touch with us!